It takes 16 buildings to form Industry City in Sunset Park, Brooklyn. The location, once a joint manufacturing and shipping hub, is being revamped to become the trendiest workplace in the area. On this side of town, developers are carefully recreating the magic that made a fashion epicenter out of the Meatpacking District. The site has over six million square feet, a sprawling development dedicated to offices and much, much more. 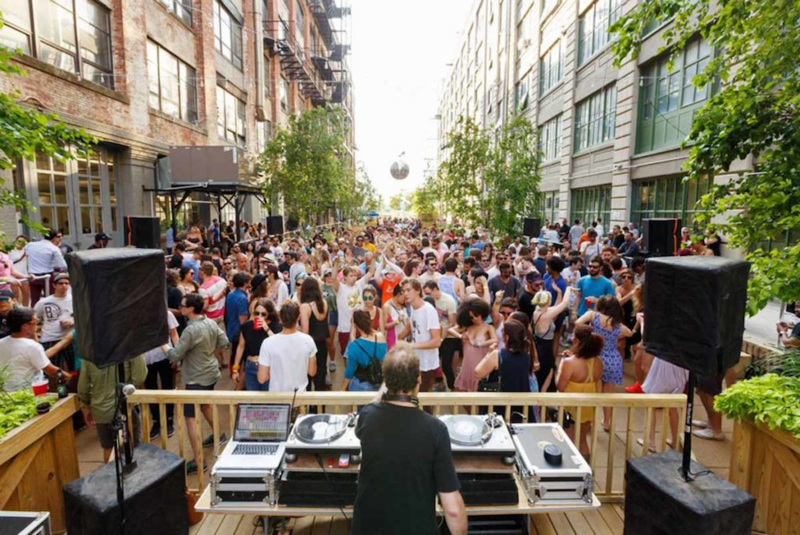 Industry City is leasing out interesting spaces to appeal to a wide variety of companies. How varied? The NBA team the Brooklyn Nets recently built a training court in Industry City, while, nearby, Time Inc. leases 55,000-square feet. Industry City also builds according to the specific needs of its tenants. With its history as a thoroughfare for cargo, the buildings’ ceilings are at least 13 feet high, with rooms illuminated by tall glass windows and oversized elevators to ferry the mostly millennial workforce. 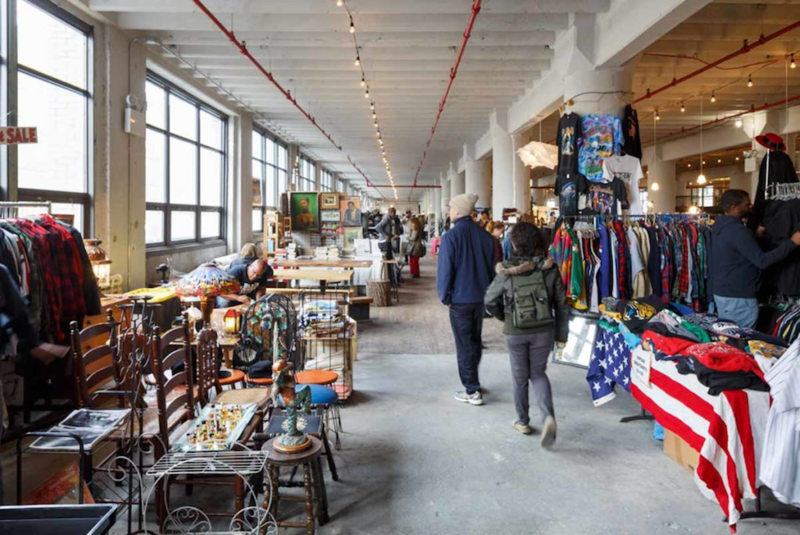 But attractive pricing makes Industry City more than just a workplace and retail hub. Some spaces in the complex have been transformed into manufacturing operations, venues and even a sorting room for a logistics start-up. For the latest generation of workers, co-working hub Camp David leases desks for $700 per month. With a high density of young employees, along come various interesting establishments. At lunchtime a line forms outside of the first ever avocado bar, Avocaderia, The New York Times reports. The property is also home to a 40,000-square foot food hall, and it plays host to food and retail pop-ups that keep things fresh for its tenants. Workers at the Industry City also have access to the 10,000-square foot ‘The Landing,’ a shared hub with billiard tables and its own coffee bar. The amenities, open spaces and dynamic energy that surround Industry City give it a campus feel.